Whether you are looking for an office team building activity or a hen party, school or other community association outing, HBRS can offer a fun exciting alternative. With safe but challenging options available we can always make your occasion an unforgettable experience. With horseback riding activities in our Indoor School as well as out in the Forest, there is something for everyone in your group. Whether you are all experienced riders, complete beginners or a mixture of both, we can build a program to suit your needs. 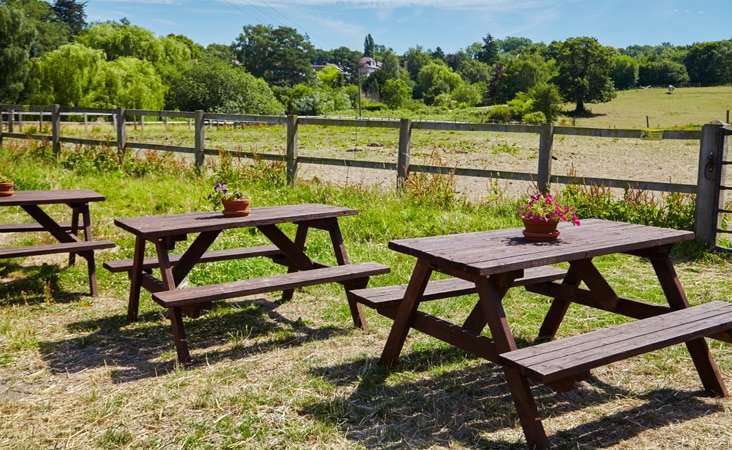 In the summer there is a picnic area available and in the winter there is a kitchen and staff room with complimentary refreshments available should you wish to make use of our facilities once you have ridden. Alternatively, check out our link to The Kings Oak or see our Package Prices for a Riding Experience followed by an afternoon Tea.